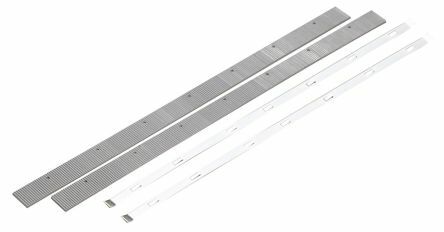 Kits for use with the NT 55/ 1 Eco BS vacuum cleaner RS 707-3639. 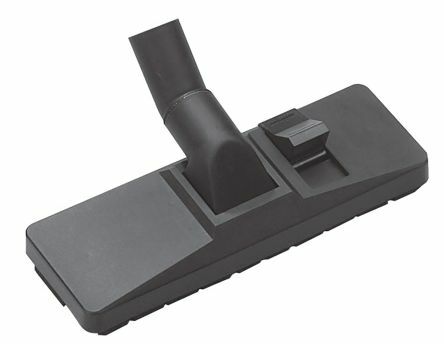 A professional range of accessories designed to be used with DCP 25 Wet and Dry Vacuum Cleaner from Sidamo. 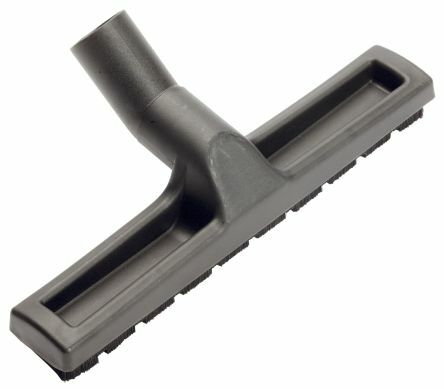 A professional range of 32 mm accessories designed to be used with the JET 15 i Wet and Dry Vacuum Cleaners from Sidamo. 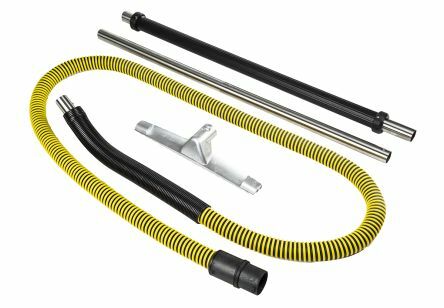 A professional range of 40 mm accessories designed to be used with the JET 30 i and JET 60 i Wet and Dry Vacuum Cleaners from Sidamo.